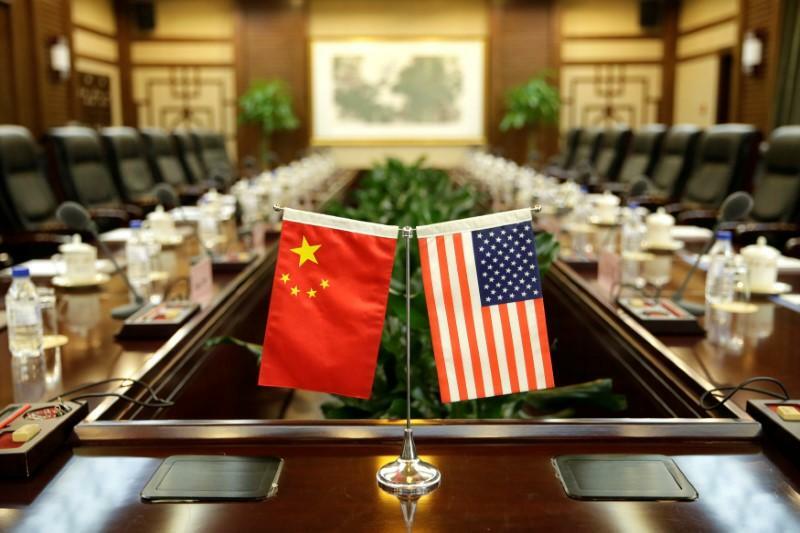 The first of four rounds of the Comprehensive Economic Dialogue between the US and China commences today. The talks will be led by Chinese Vice Premier Wang Yang and US Treasury Secretary Steven Mnuchin. Despite recent tensions over North Korea, US arms sales to Taiwan and the South China Sea, Beijing and Washington share substantial mutual economic interests. Almost a fifth of China’s exports is destined for the US, while American firms are addicted to cheap, Chinese-made inputs, which lower their production costs. Today’s high-level talks will address a range of economic issues including reducing trade barriers. However, Washington’s options to influence Beijing are dwindling as China’s economic and diplomatic power grows. But as Trump tightens the screws on US exports to China in the lead-up to the dialogue—particularly steel exports—economic incentives discussed today will have increased value for the People’s Republic.